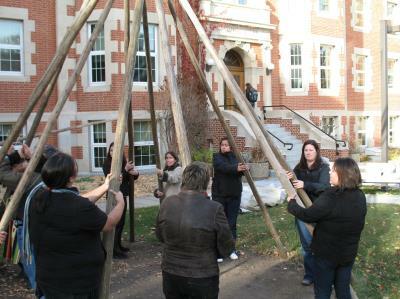 The Faculty of Native Studies is dedicated to supporting our students through their educational journey. 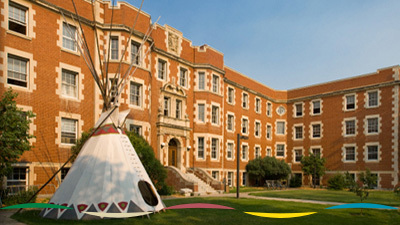 While we are the smallest faculty at the U of A our support staff is here to assist and guide students as well as support our growing community. We offer certificates (embedded and standalone), undergraduate degree programs - 4 year, combined and after degree - and graduate degree programs. It is recommended that students meet with the Academic Advisor at least once a year to ensure program and course planning is consistent with program requirements.